Don’t underestimate coloring as a fun way to get your kids all sitting down while having fun at the same time! Besides giving fun and relaxing activity to your kids, coloring is also a smart way to promote creative thinking and personal development. When your kids are working with your hands, they can also eliminate stress and calm the mind. They can also bring back some of their beautiful old memories of watching Jurassic World and make the dinosaur pictures come to life with their own creativity and imagination! 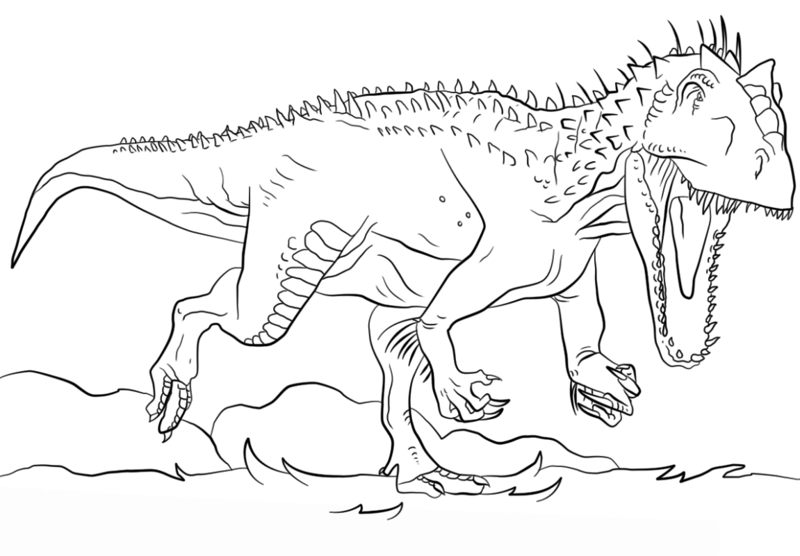 Unleash your kids’ inner creativity in coloring with the most incredible Dinosaur coloring sheets in this detailed Indominus Rex coloring pages! 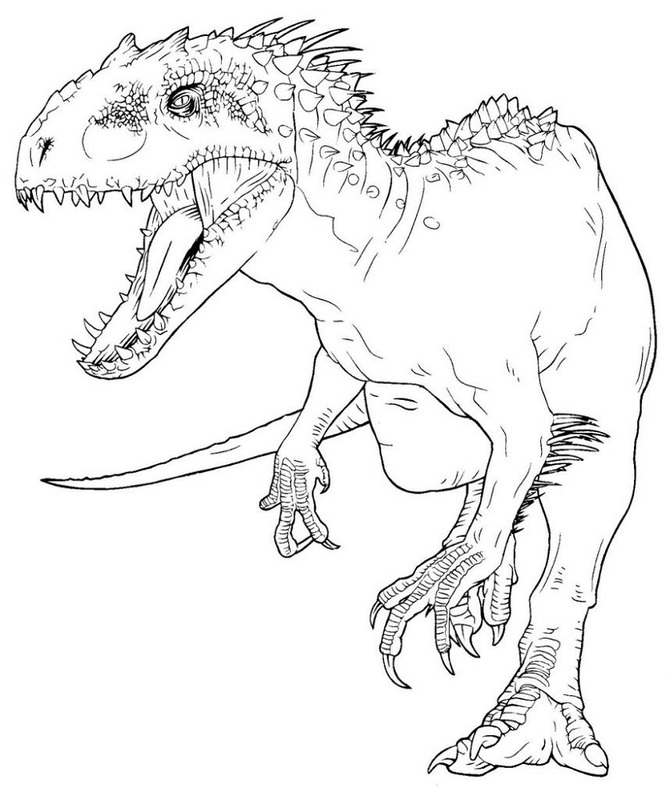 These Indominus Rex coloring pages will bring many advantages for your kids. These coloring pages are simple to download, print out or color online. 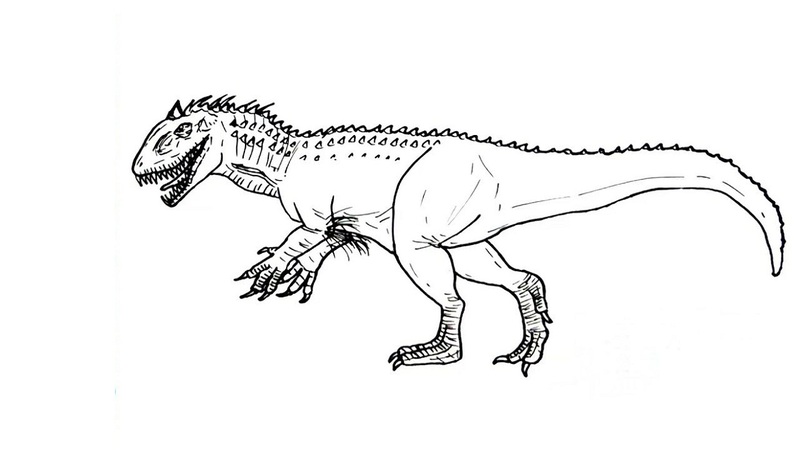 Help your kids to enter the modern worlds with these creative ideas and vivid coloring pages about Dinosaurs. Let your kids reveal their imagination and creativity. This collection of printable coloring pages will surely be a great source of inspiration for your kids! 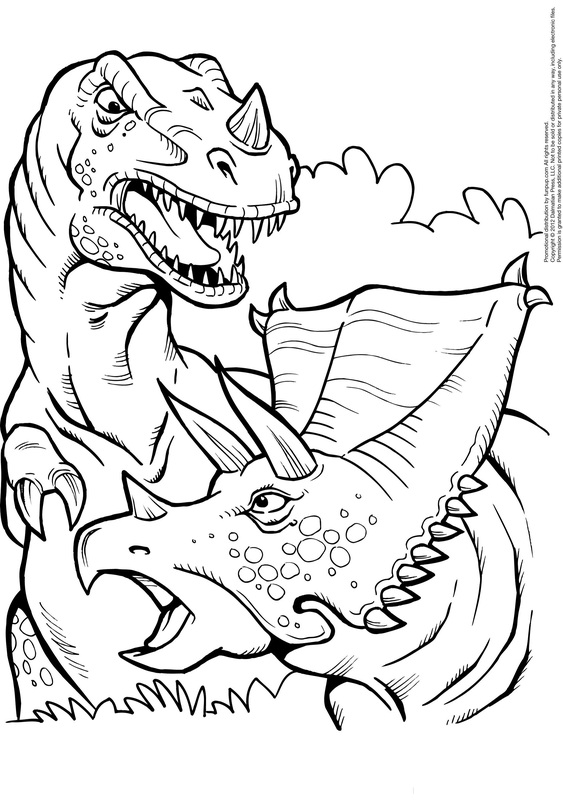 Just click to print these coloring pages out, then give to your kids to colorize with their favorite coloring tools! 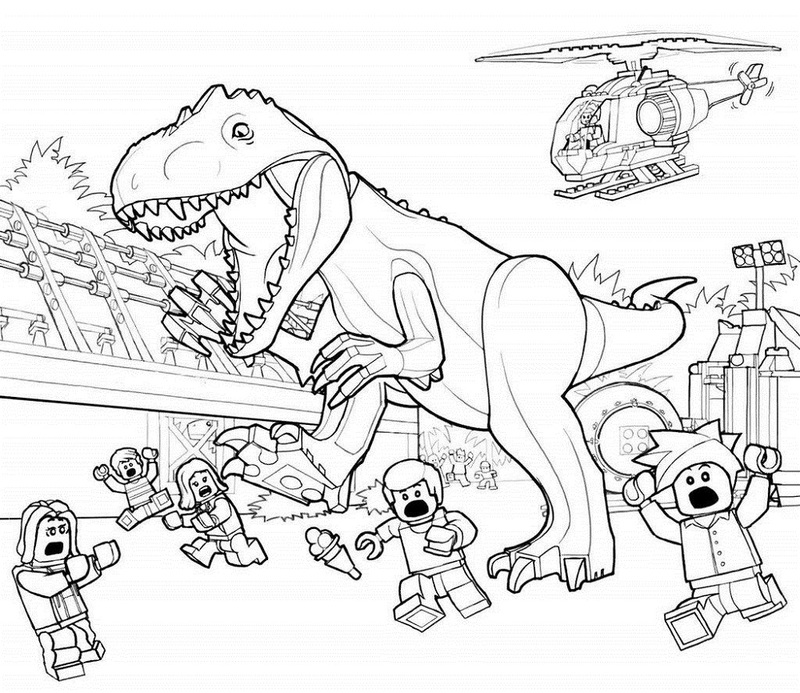 These coloring pages are perfect for use at home or in your classroom!